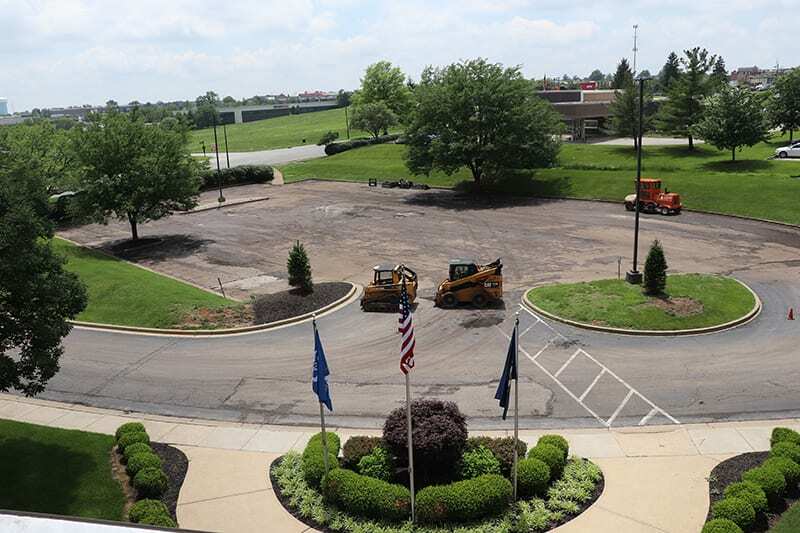 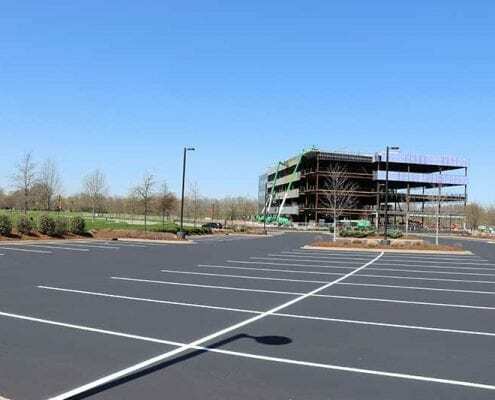 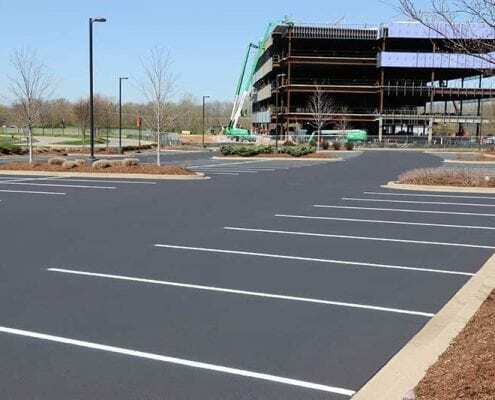 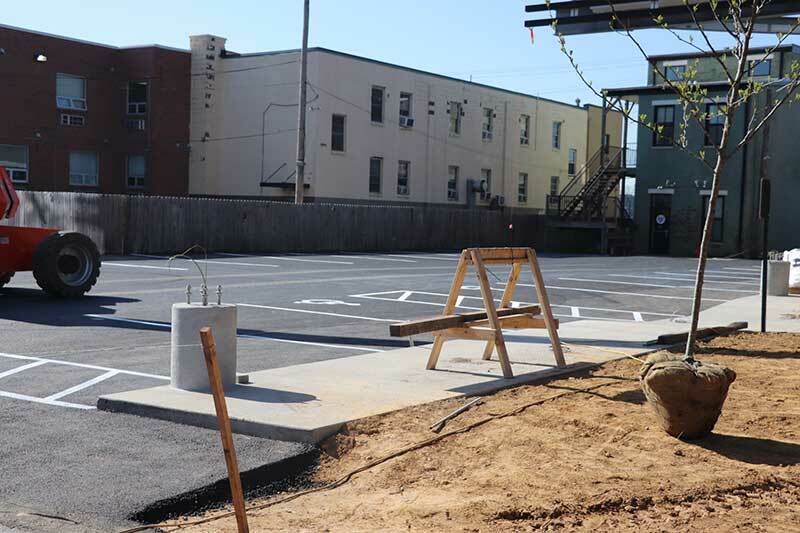 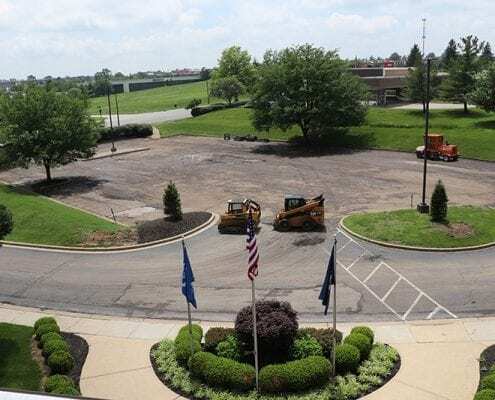 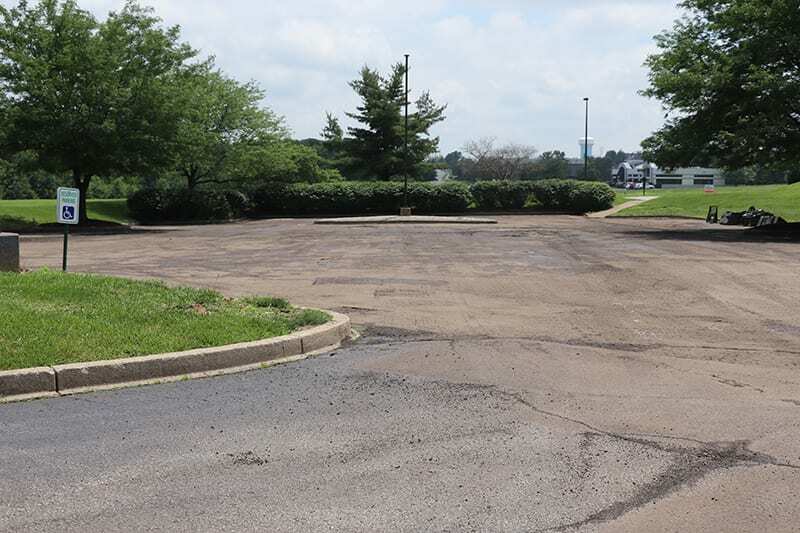 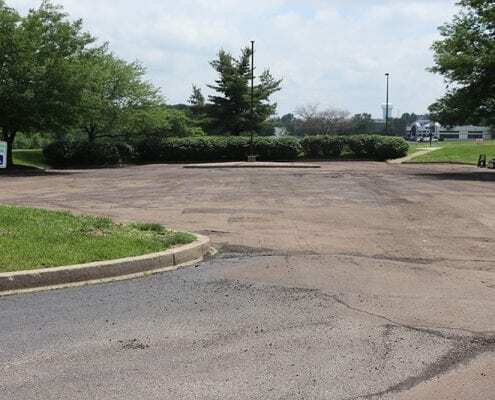 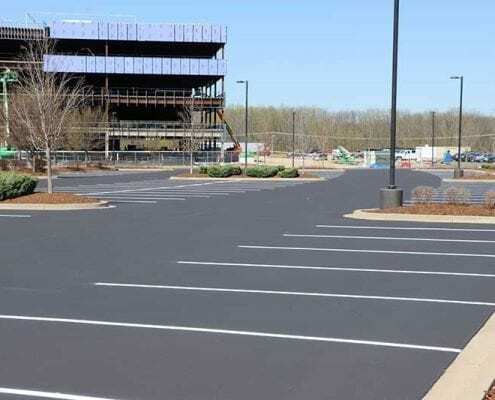 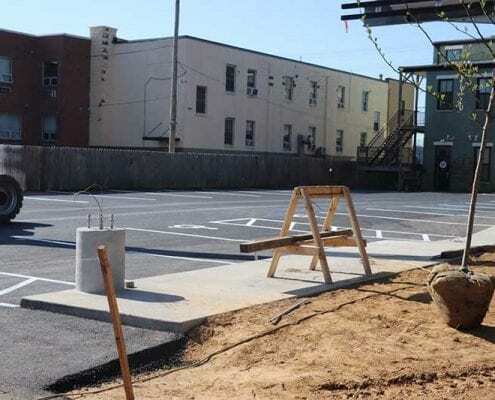 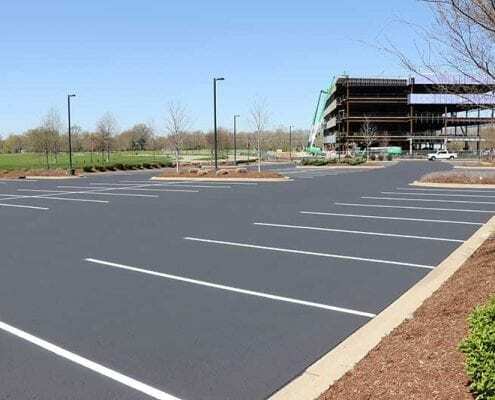 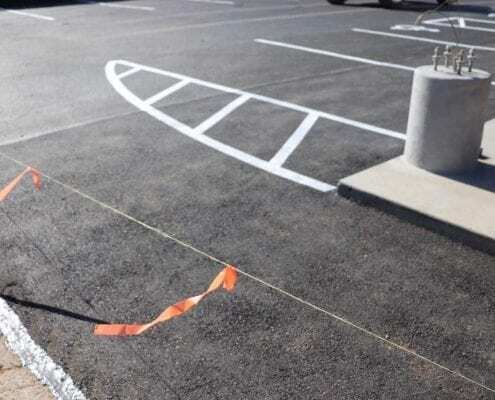 Libs Paving offers complete parking lot striping services using professional line striping equipment and traffic grade paint. 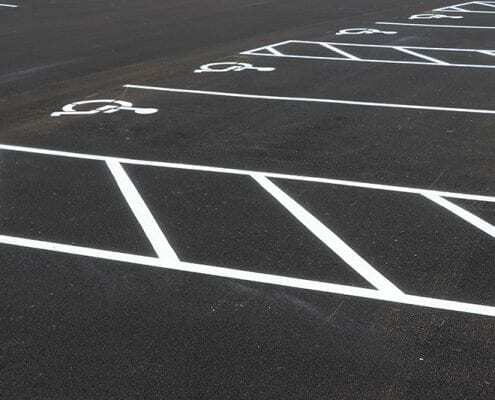 We can restripe over existing lines or new layout per plans, along with name stencils, numbers and other ground markings. 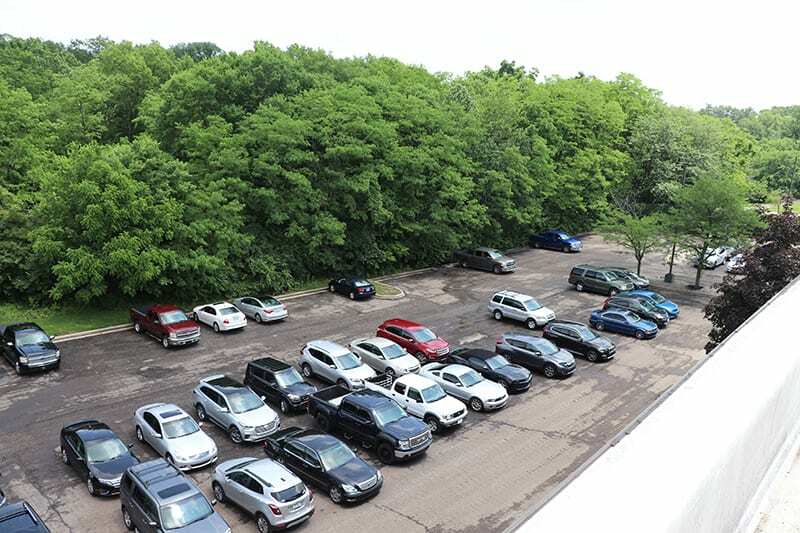 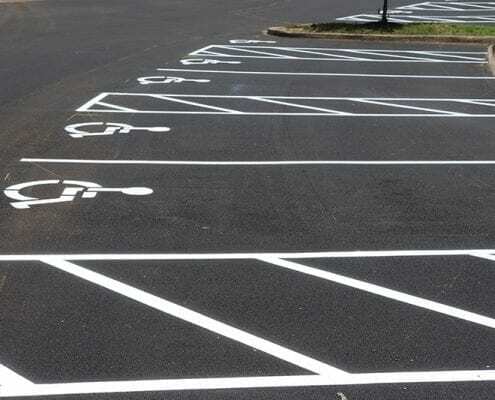 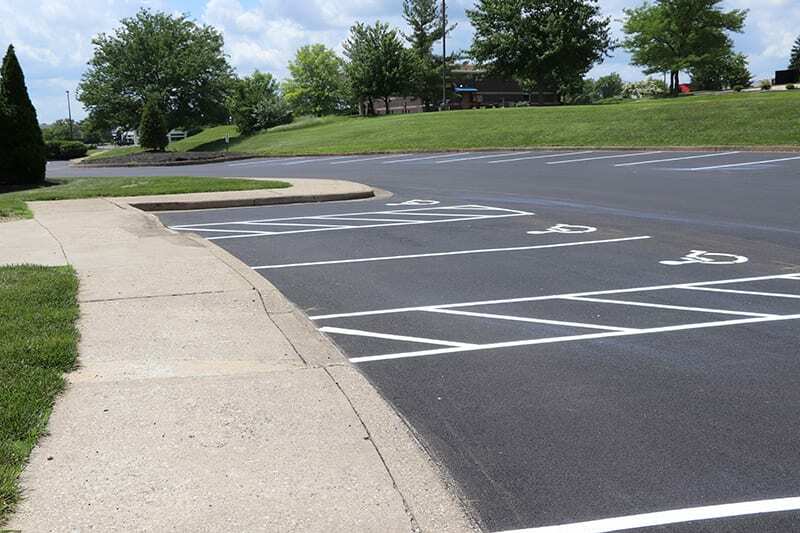 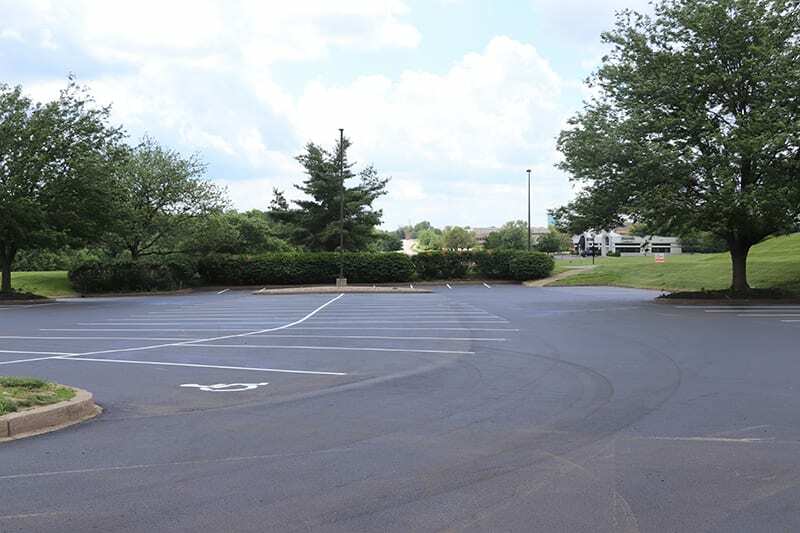 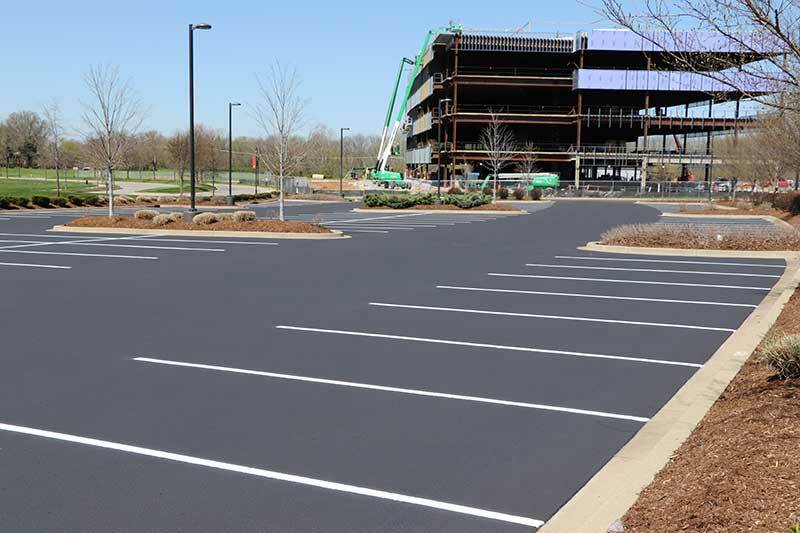 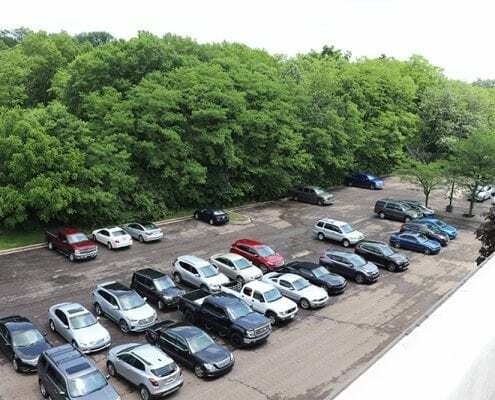 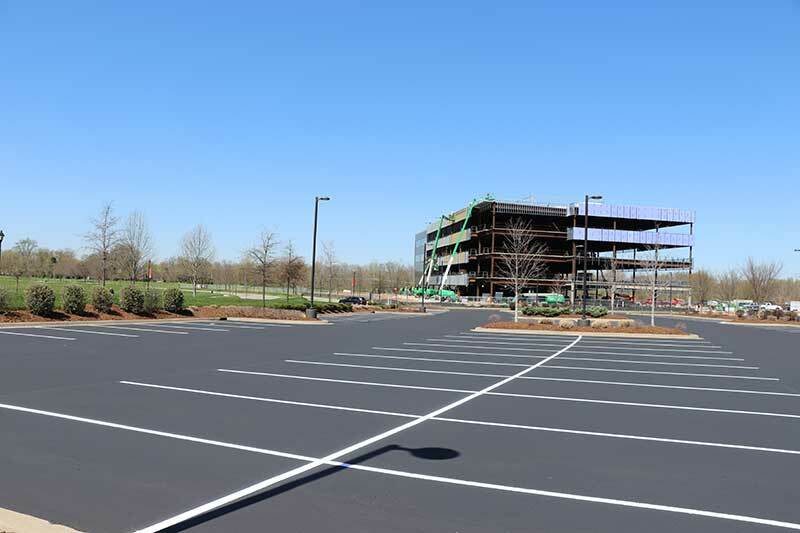 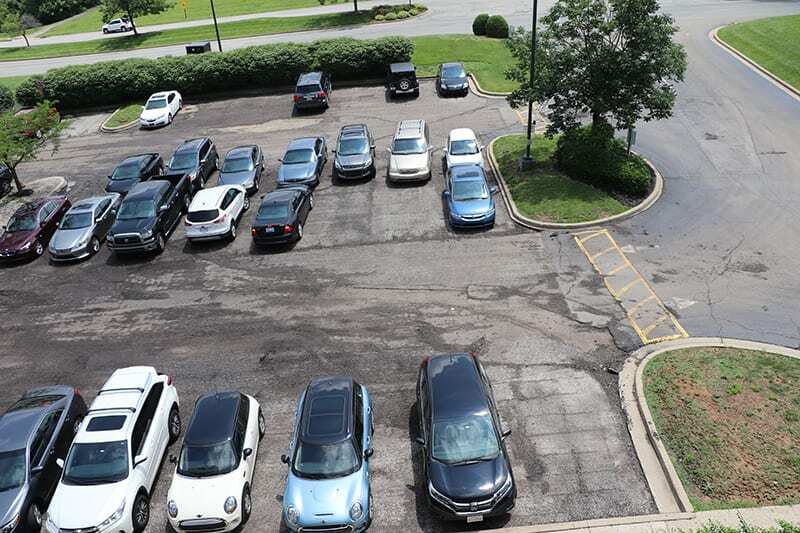 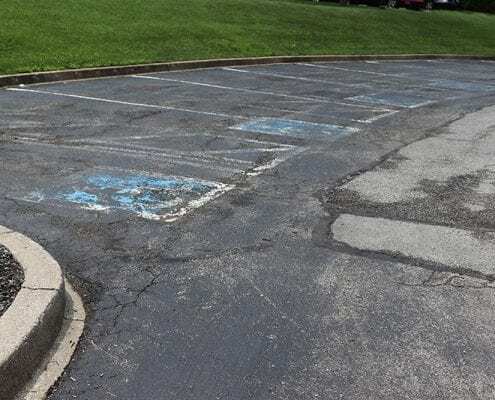 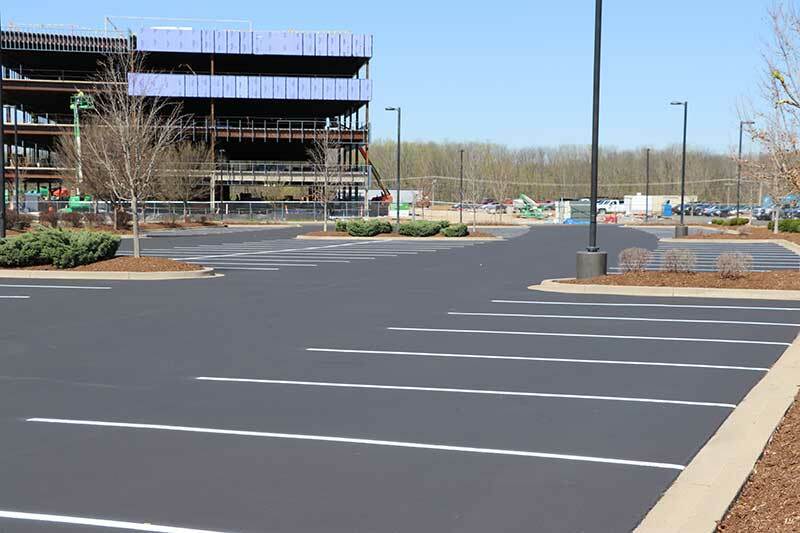 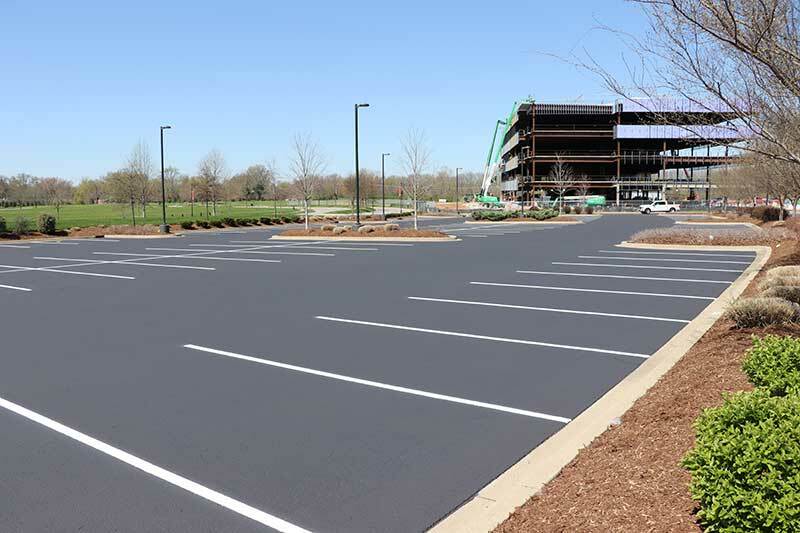 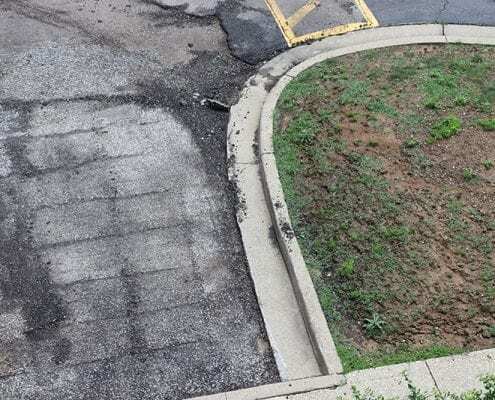 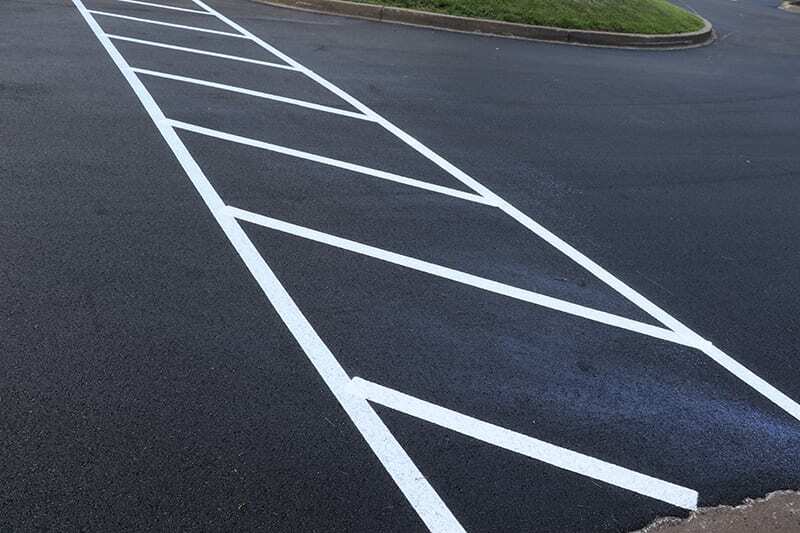 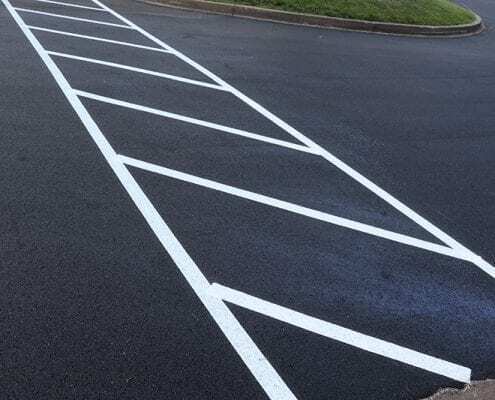 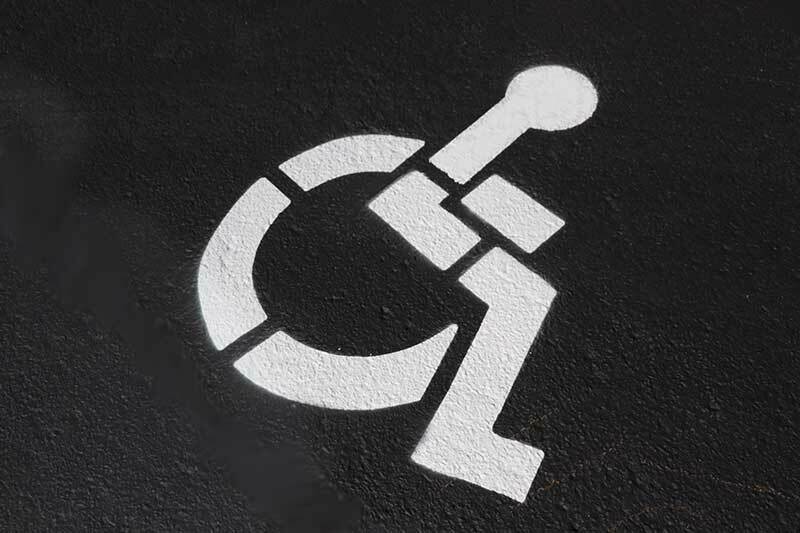 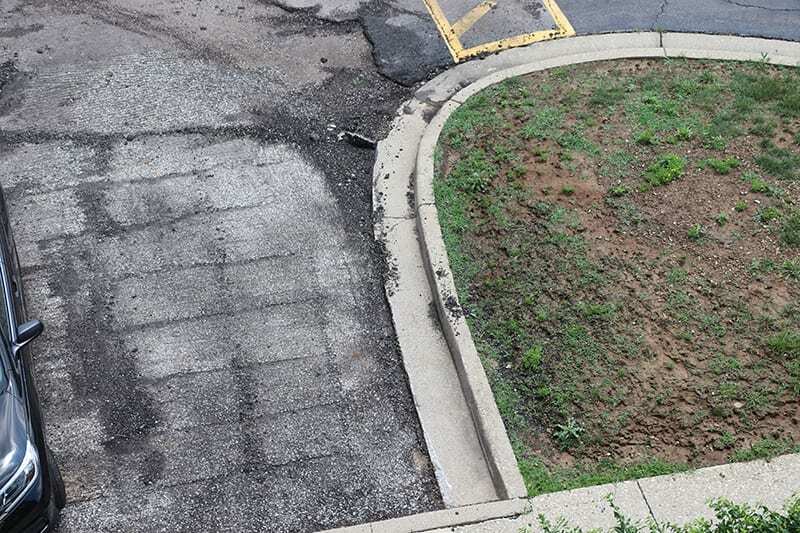 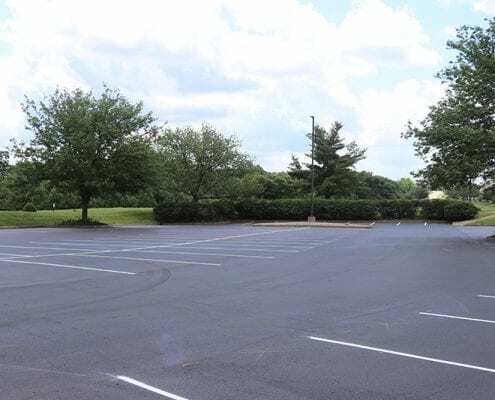 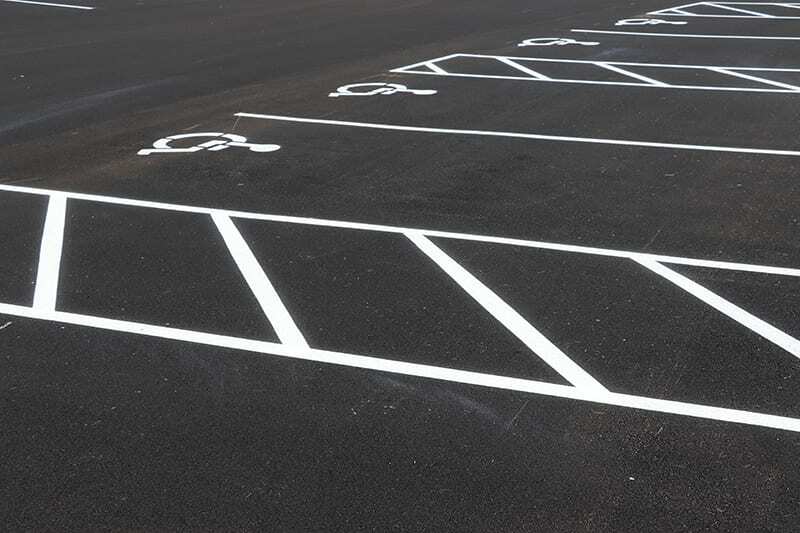 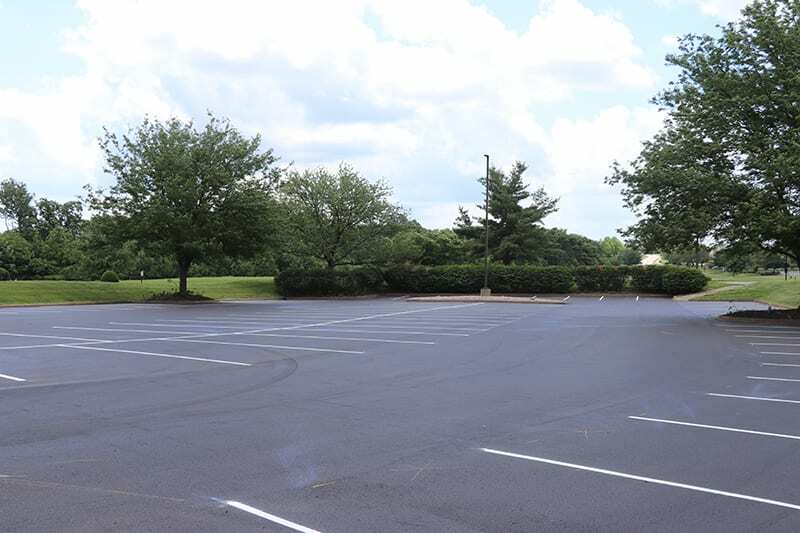 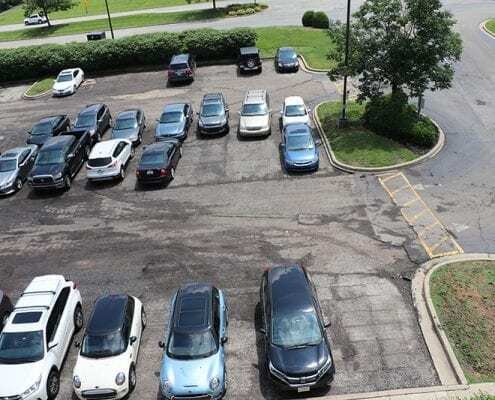 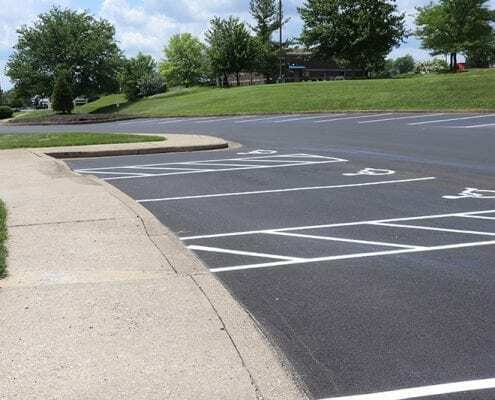 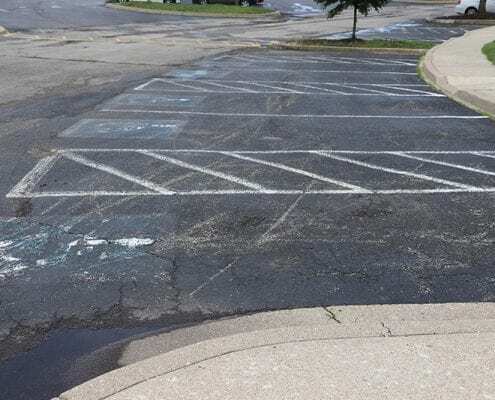 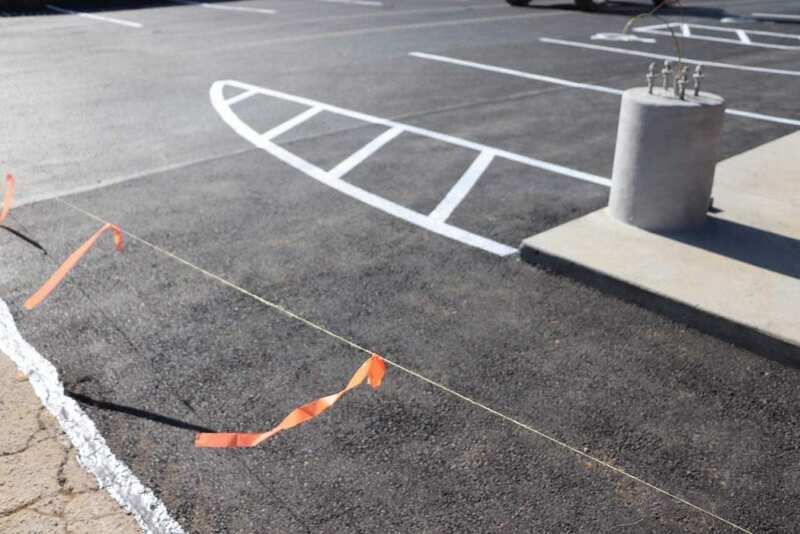 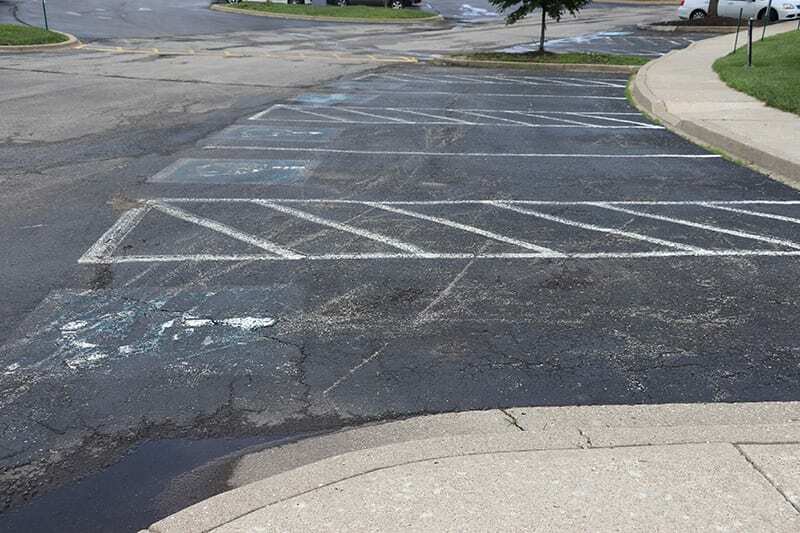 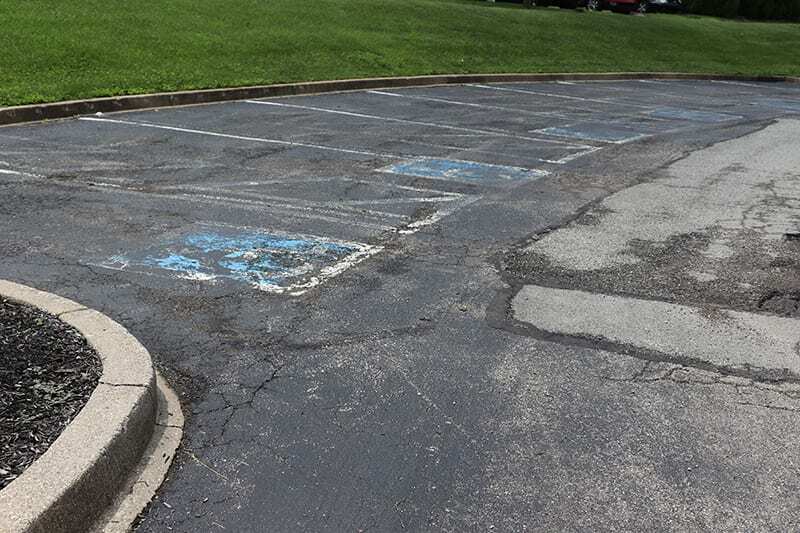 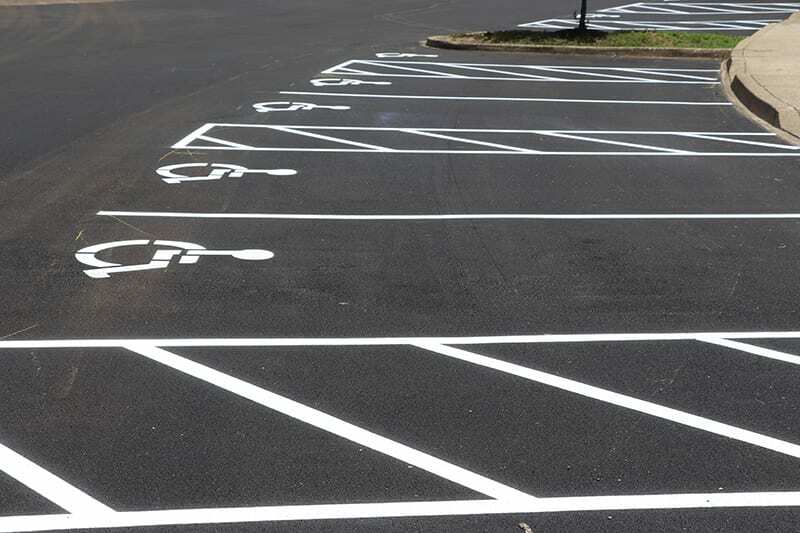 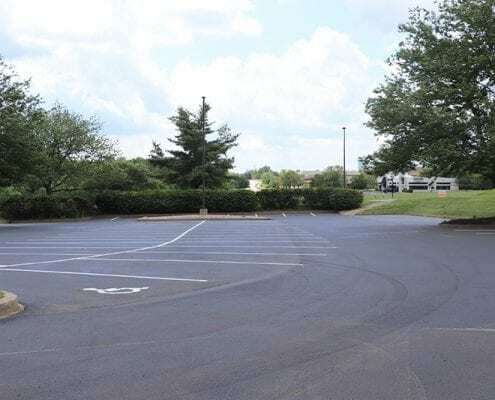 Our experts in pavement markings and striping creates direction and provides a strong safety factor to your parking lot.